The Niagara Furniture version of a Mahogany French Side Chair. 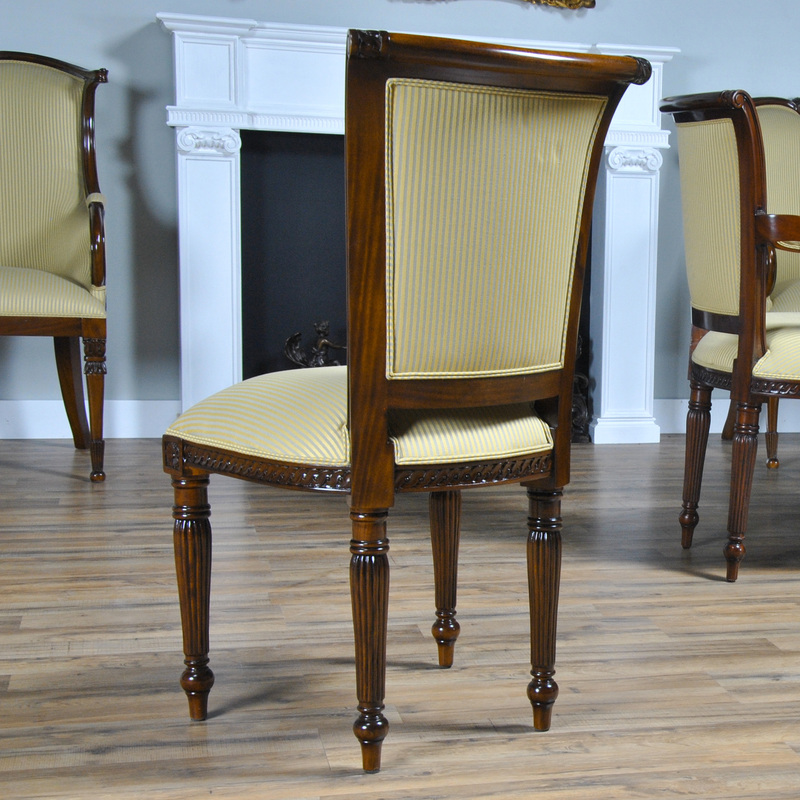 These chairs are beautifully finished in a wonderful, rich brown tone and they are neutrally upholstered in our most popular fabric for immediate use in your home. 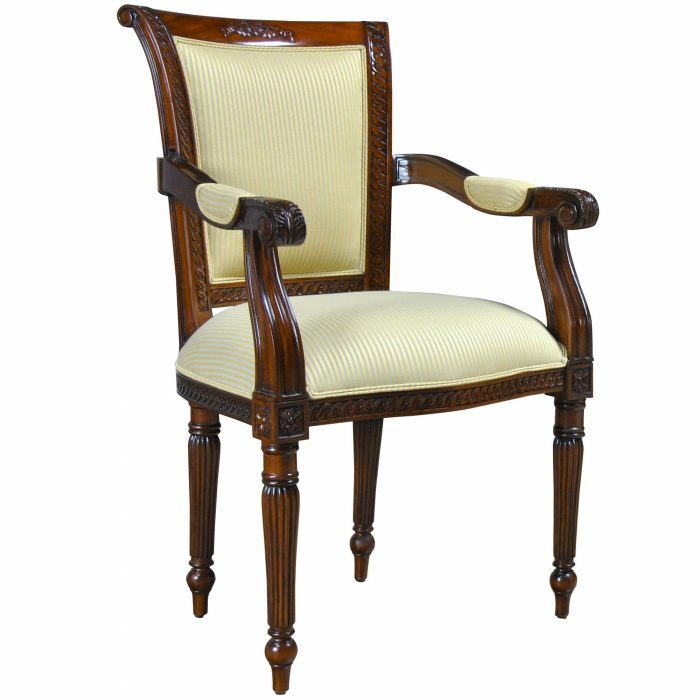 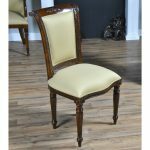 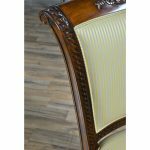 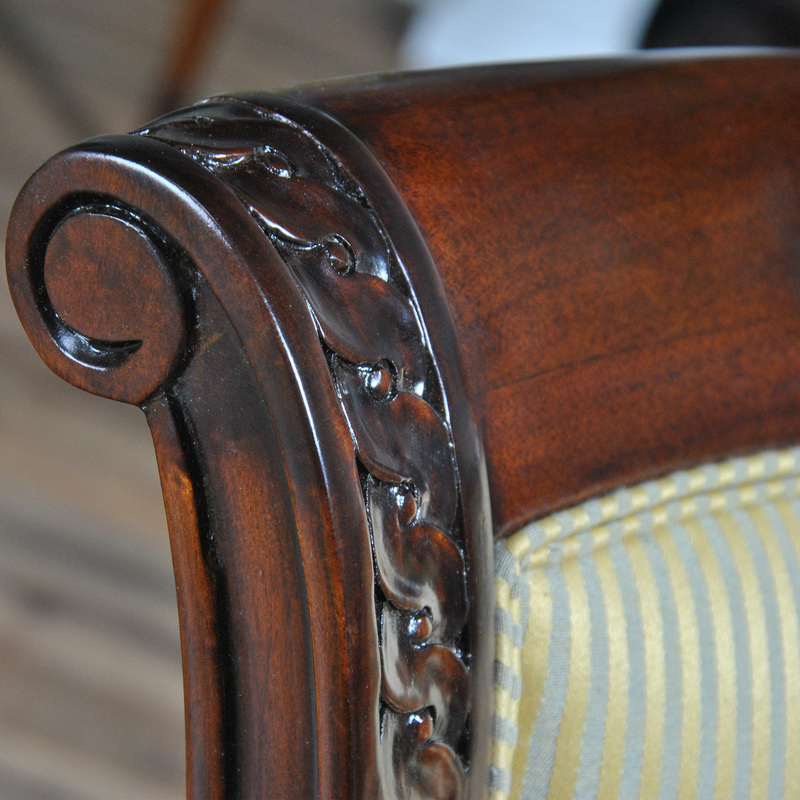 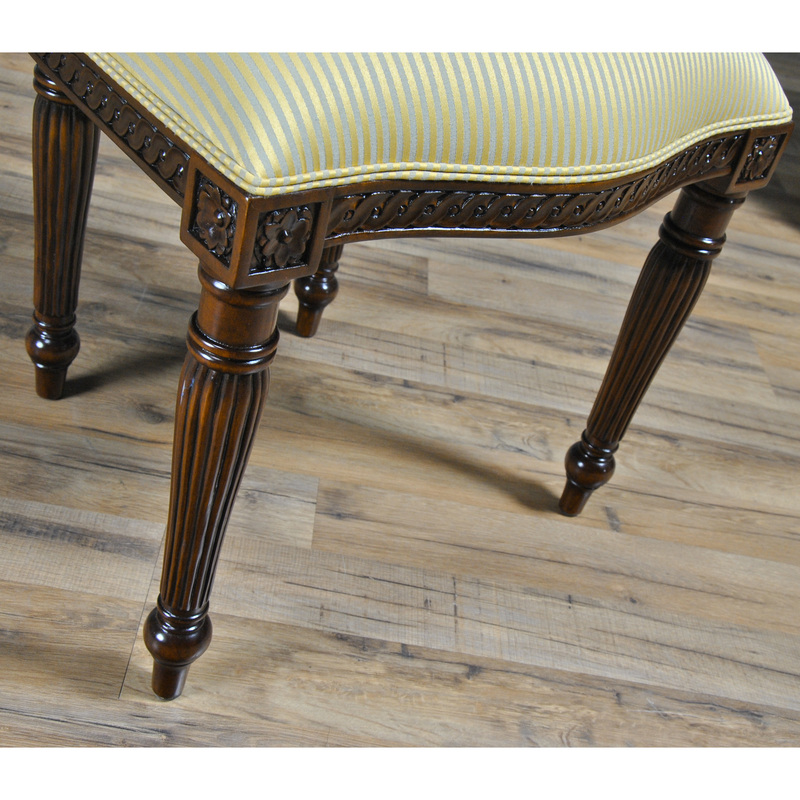 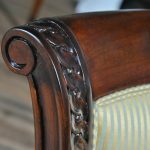 Produced from high quality, plantain grown, solid mahogany these chairs are hand carved in wonderful detail. 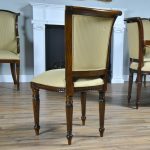 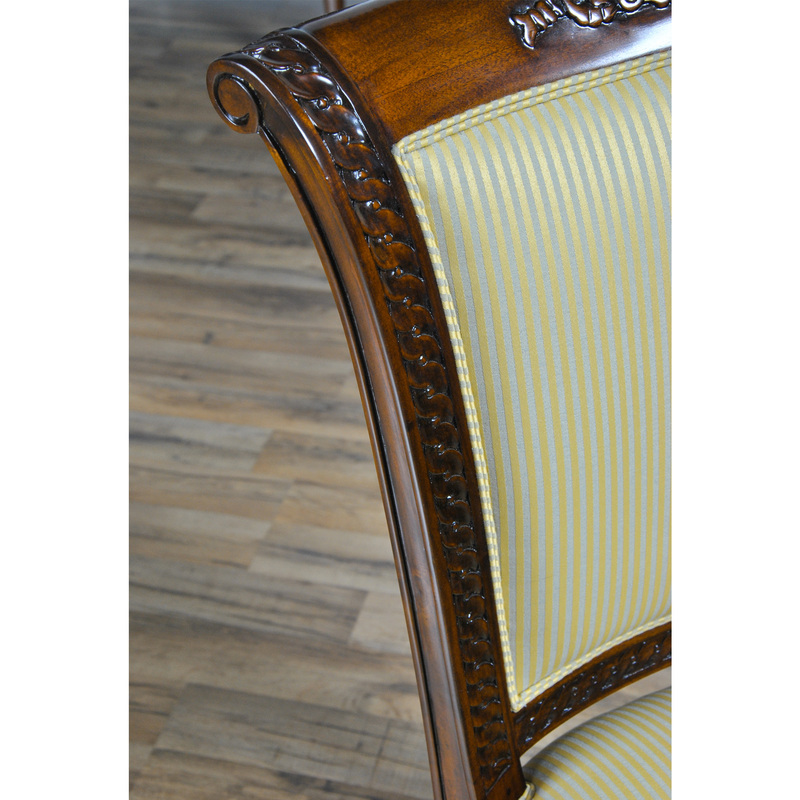 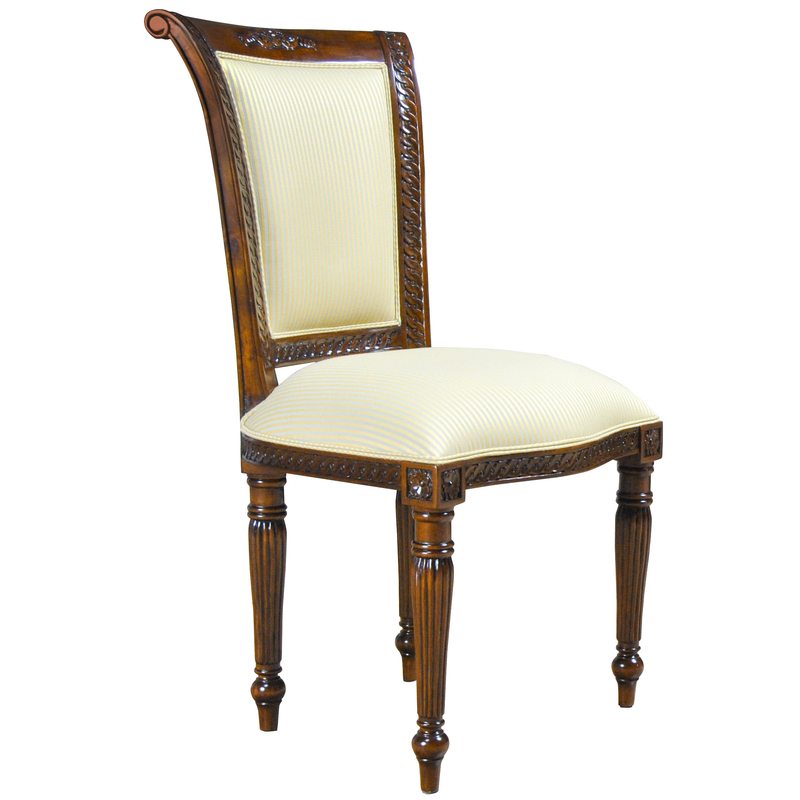 From the elegantly shaped and carved crest rail to the turned and reeded legs the Mahogany French Side Chairs will make you smile every time you use them. 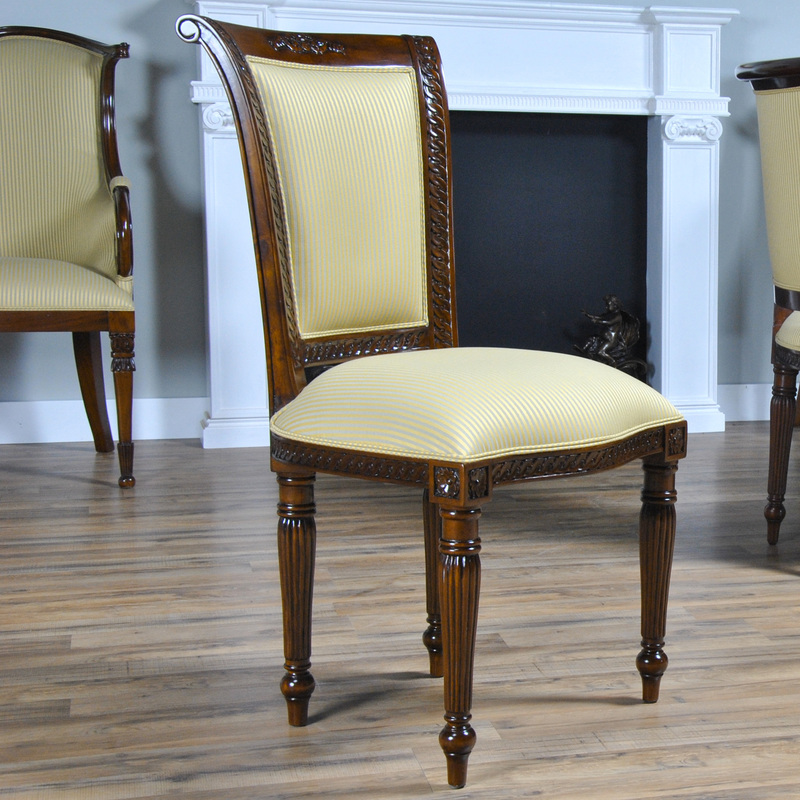 So comfortable to sit in your guests might never leave!